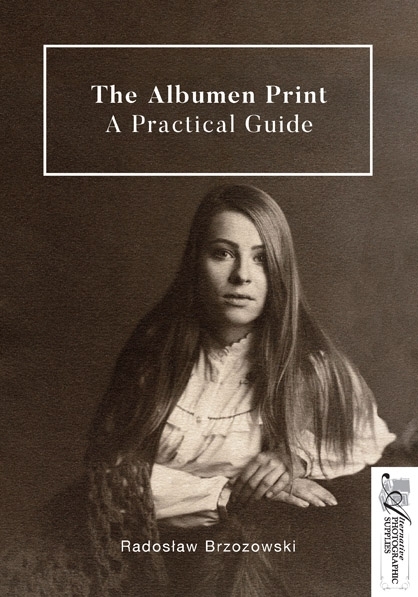 Probably the most comprehensive guide to the albumen process, covering not only the basics such as lab construction and making an albumen print using one of the standard solutions, but also all the advice necessary for achieving mastery of the process including toning and contrast control, matt albumen printing and the use of developers in the albumen process, not to mention the choice of negative and their influence on the appearance of the final print. The book contains numerous, tested recipes, each illustrated with a photograph produced with its use. All the methods and recipes in the book have been thoroughly tested in practice in order to eliminate potential errors in recipe reconstruction and to provide the most practical advice to the readers.